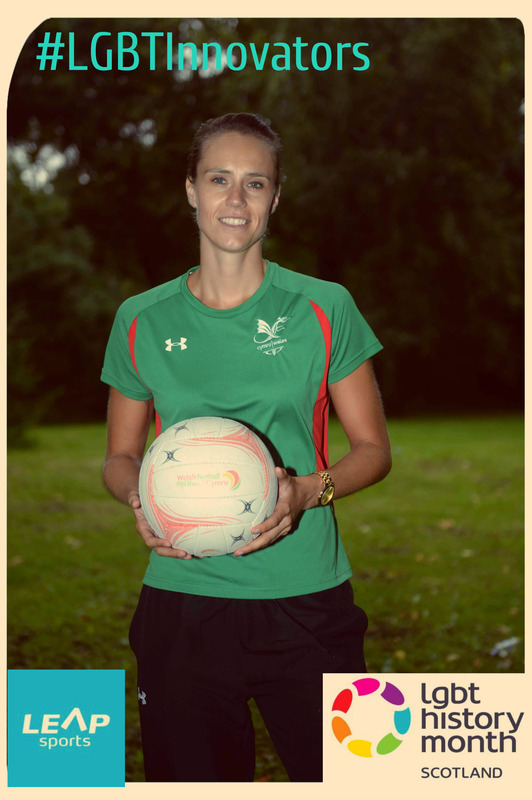 With over 50 caps for Wales, Cara competed at both the 2007 and 2011 World Championships and 2014 Glasgow Commonwealth Games. Cara now spends most of her time as Director of her company Mind in Sport. Mind in Sport combines psychology with sport. I travel around and have worked with Brighton FC, Swansea FC, Colchester United and Wales Rowing. I love it, the job’s very flexible. It’s hard to summarise what exactly I do but it’s about mental health in sport. As athletes we are so well supported, but the thing we don’t support is the person. My business is about making sure they are happy. I use elements of CBT and do both individual and group sessions. It’s about empowerment and making emotionally intelligent staff and players, because if you’re generally happy you’re a better player. Written on 15th February 2016.